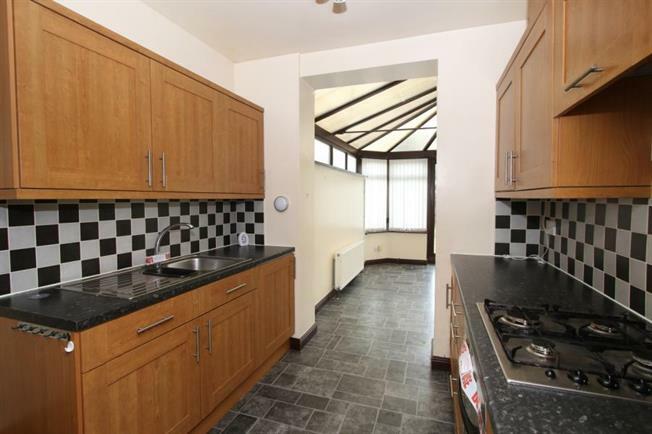 3 Bedroom Terraced For Sale in Sheffield for £90,000. Blundells are now in receipt of an offer for the sum of 80,000 for 8 Mordaunt Road. Anyone wishing to place an offer on this property should contact Blundells, 183 White Lane Sheffield S12 3GF 0114 2655 767 before exchange of contracts.